Our moisture-resistant ice pack is made from recycled plastic bottles! Ideal for lunch boxes, keeping baby bottles cold, and handy for boo boos. 7" x 5"
Our re-freezable ice gel pack comes with a washable protective cover. 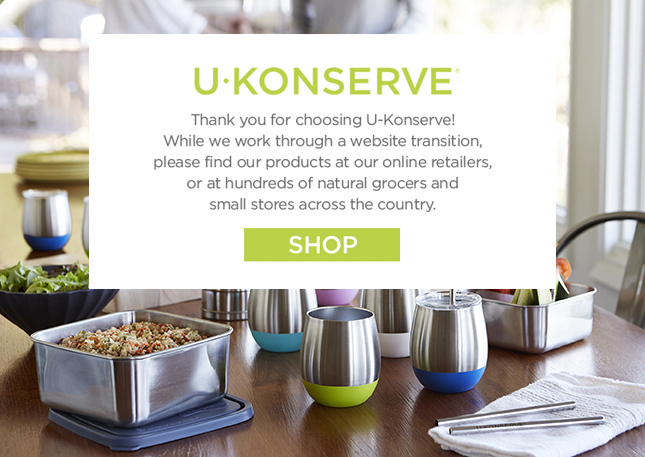 Our reusable ice packs fit inside U-Konserve lunch totes and will keep your food cold for hours. These freezer gel packs are also great to use on injuries or sore muscles from playing sports. We also sell replacement ice gel inserts without covers.